London - Natixis SA is auctioning Steinhoff International Holdings debt, days after Commerzbank AG joined lenders cutting exposure to the troubled retailer, according to people familiar with the matter. The French bank will sell at least €150m (R2.2bn) of debt in an auction starting at 3 pm in London, according to the people, who asked not to identified because the matter is private. The sale comprises part of Steinhoff’s €2.9bn revolving credit facility and a block from a $2.2bn loan raised in the US in 2016. Commerzbank sold a €200m block from the revolver late last month, according to the people, adding to a spate of debt sales since South Africa-based Steinhoff announced accounting irregularities in December. The Natixis auction will be about the 10th sale of Steinhoff debt parts, including pieces from a Schuldschein. Spokesmen for Paris-based Natixis and Frankfurt-based Commerzbank declined to comment on the Steinhoff debt sales. A Steinhoff representative wasn’t immediately available for comment when contacted by Bloomberg News by email. A piece of Steinhoff’s US term loan sold at a price around the mid-70s last week, while a €25m portion of the revolver sold in the low 70s, according to people familiar with the sale. About $60m of the US loan and around €35m euros of the Schuldschein were sold Monday, the people said. 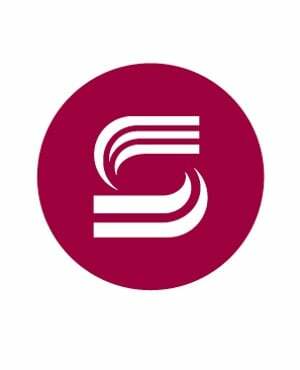 Steinhoff is in negotiations with creditors to keep the company in operation while PwC conducts an investigation into the accounting irregularities. The retailer’s stock has plunged about 85% since the December revelations, when its chief executive officer also quit. Still, none of the company’s global chains, which include Mattress Firm in the US and Conforama in France, have shuttered.